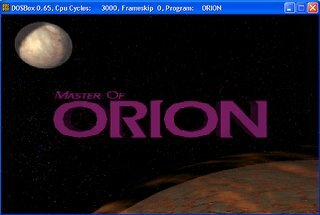 Lately, I have been playing the original Master of Orion using DosBox. Sword of the Stars by Kerberos looked to moo for inspiration but it's not as good. There just wasn't enough options/features to keep me interested in it. It is prettier but lacking depth in strategic gameplay. Tactical combat in Sword of the Stars. 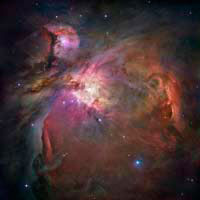 It's more likely than ever that we are not alone in the universe, new research suggests. The latest computer models are telling scientists that more than a third of the star systems containing Jupiterlike gas giants may also harbor Earthlike planets. intend to return some day. The MOO2 box art gives you a hint at what awaits. Few other games of this genre have been able to successfully implement an outsider race that is as impressive as the Antarans. They come from a whole other dimension; have superior weaponry and a lust for battle. If you manage to capture one of their ships you can gain a big advantage in technology. What is Master of Orion? Master of Orion is a 4x strategy game where you attempt to conquer the galaxy. You build starships, colonize other worlds, manage your economy and engage alien races in both diplomacy and battle. It is a turn-based strategy game so you can play at whatever pace you feel comfortable with. The original Master of Orion was release in 1993. It was one of the most successful 4x space games in the early 1990s. Its graphics are a considered old now but it's still a fun game to play. If you look around I'm sure you can find a downloadable version of it online. 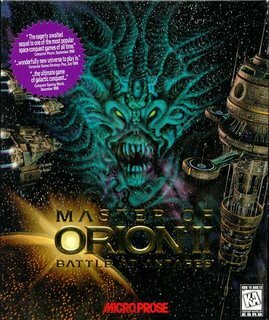 Master of Orion II was released in 1996. It improved the graphics and added more features to the game play. It also added multiplayer so quickly became the popular version to play online and is still played today by many moo fanatics. You can still buy it online through various online retailers. Master of Orion III was released in 2003, it attempted to have every feature imaginable and ended-up being too complex for most people. There are some mods available that make it much more playable. I picked the name "The Last Orion" because it seems like the popularity of MOO has dipped so low that only a few dedicated fans still play online. It doesn't look like there will be a MOO4 developed unless it's an unofficial fan based creation.